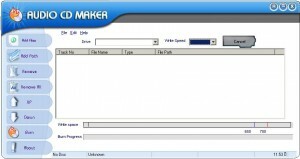 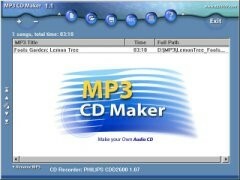 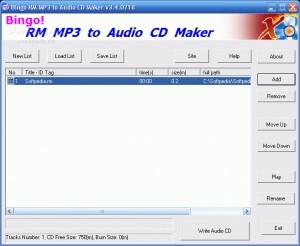 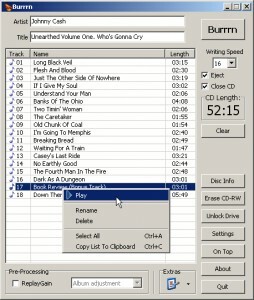 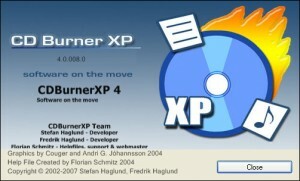 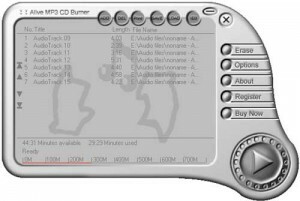 Cool MP3 Burner allows you to create and burn your favorite MP3 songs to CD. 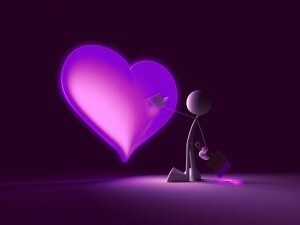 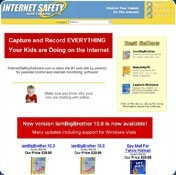 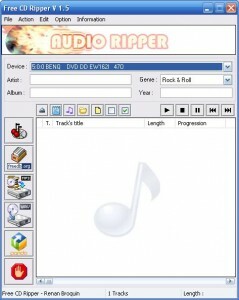 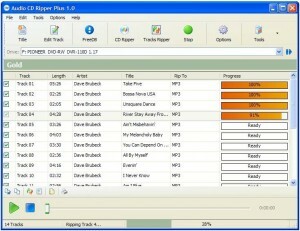 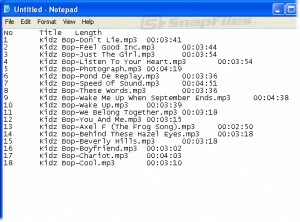 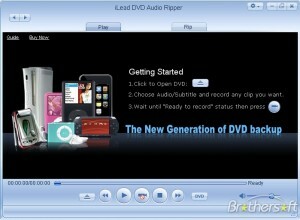 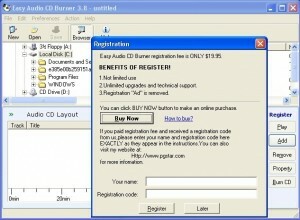 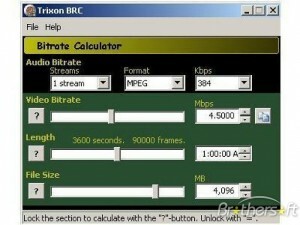 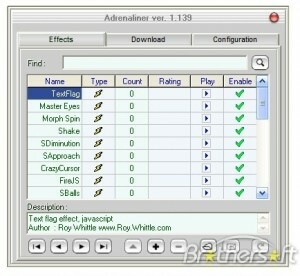 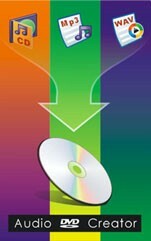 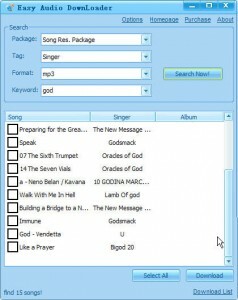 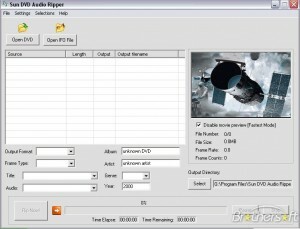 DVD TO MP3 DIY software represents the world's fastest and powerful DVD audio ripping tool. 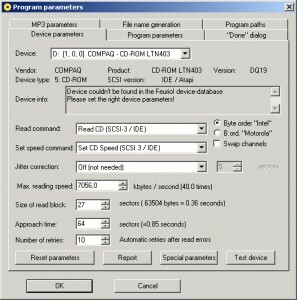 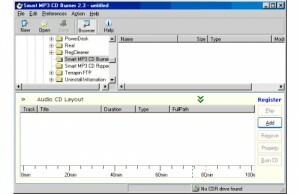 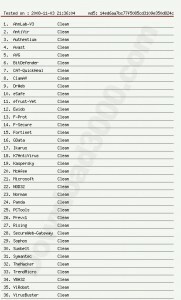 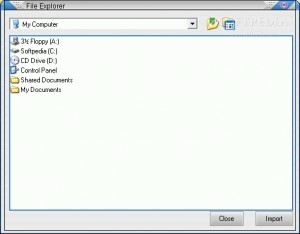 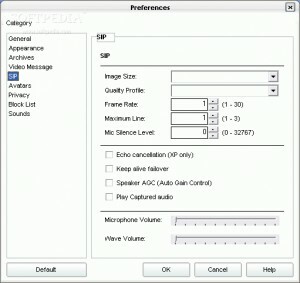 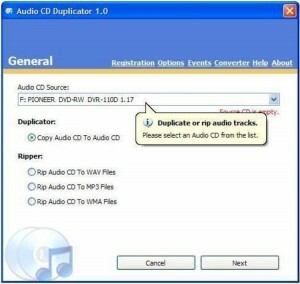 A simple, fast method to extract DVD audio to MP3 or WAV,AC3 format. 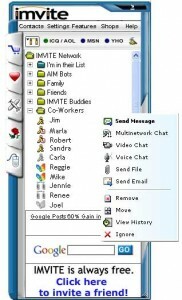 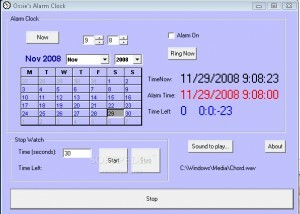 This is a simple software that will display the date and time. 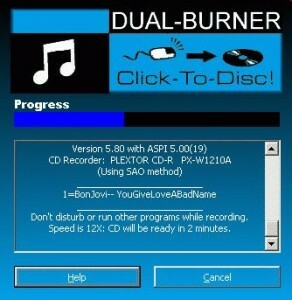 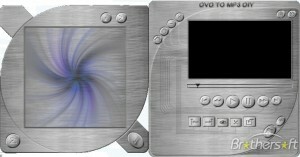 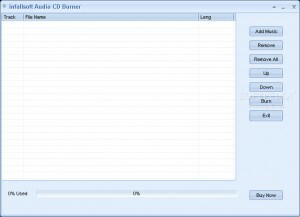 Apollo Audio&Data Burner help you burn music cd and data cd.